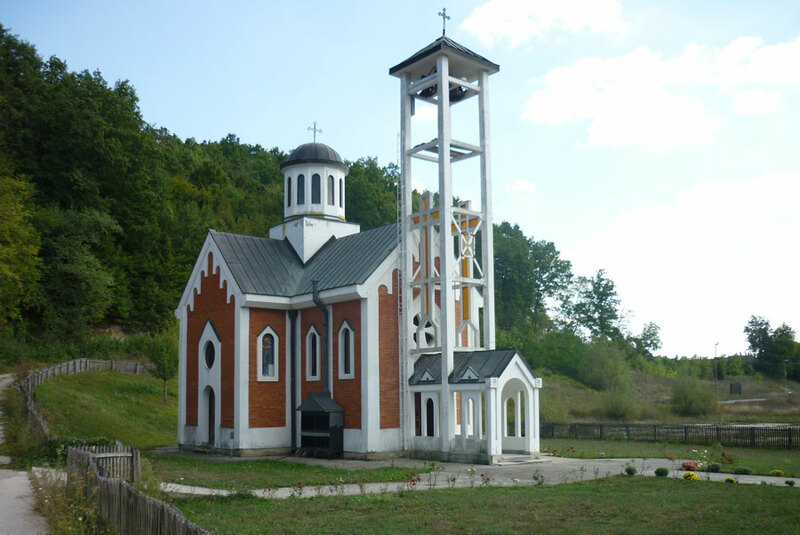 Village of Kostunici got its new church on October 20, 1996. The church was consecrated by Mr. Stefan, Bishop of Zica, who to people present there said: “Today, on my way to consecration of the foundations of this temple, I saw the village which is indeed nice for behavior, life and relationship with God and his mercy. I wish you good luck with this temple, you and your progeny. When we are no longer it will stay and testify what kind of people you are and what your ancestors are.” The patron of the new church in Kostunici is Vojislav Tomovic. 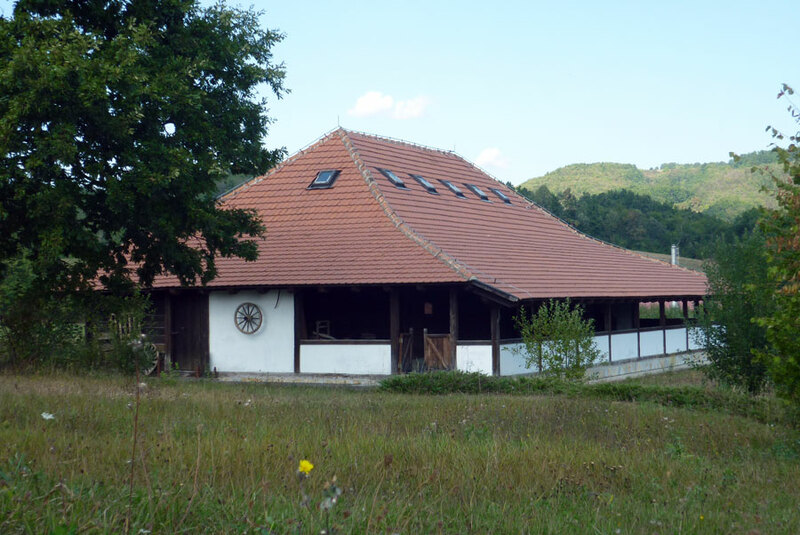 Old storehouse – cottage which was owned by Prodanovic family from Pranjani has been bought and moved to Kostunici. There are exhibits of Ethno museum in the ground floor of the building. There are special objects and documents which refer to the Battle of Suvobor. There is a Gallery in high attic where independent exhibitions of independent and collectors arts are held. At the entrance of the village of Kostunici there is a memorial message in reference to the NATO bombing in 1999. It is built on June 28, 2000. There is a sculpted apple at the top of monument, as a symbol of strength, health and love. The apple is split in two and each half is one pillar of two-piece pedestal, and on pillars there is a message by Milica Cekovic in the Serbian and English Language. 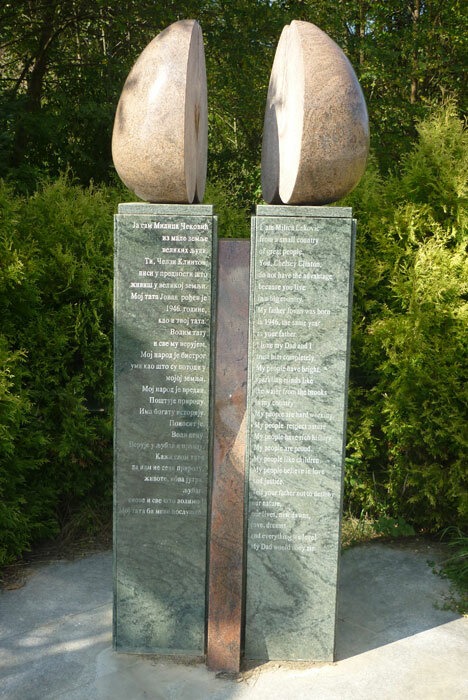 Memorial message is the work of academic sculptor Nebojsa Savovic. The museum of Zivojin Misic in the village of Kostunici is located in the Primary school. 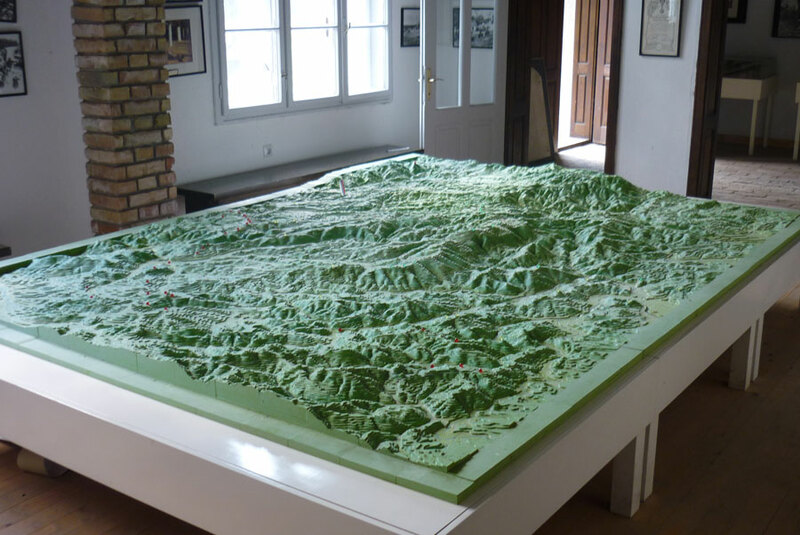 Next to weapons, pictures and exhibits from the I World War, the museum owns the relief display with positions of armed forces in Battle of Kolubara and Suvobor, as well as maps with display of offensive and defensive phases. 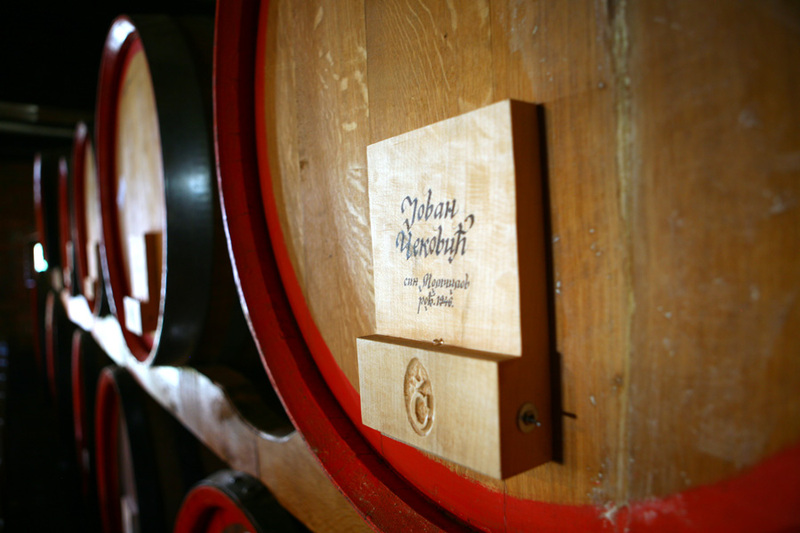 The brandy tavern has a concept to represent the family tree of Cekovic family. In pleasant ambience of the museum visitors can taste the brandy “General” of top quality. Zoo in Kostunici spreads on the area of over 2 Ha of hilly meadows. 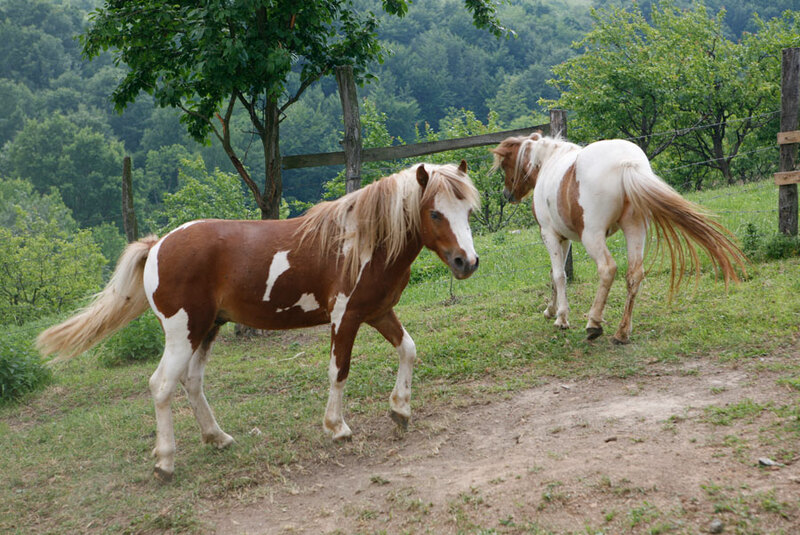 The most attractive residents in this natural surroundings are ponies, musk oxen, alpine goats, sheep and others.